The GRAMMY Awards have a long, storied history of making questionable decisions. The self-proclaimed “music industry’s highest honor” was created to celebrate exceptional achievements in music each year, and sometimes it fulfills that purpose. 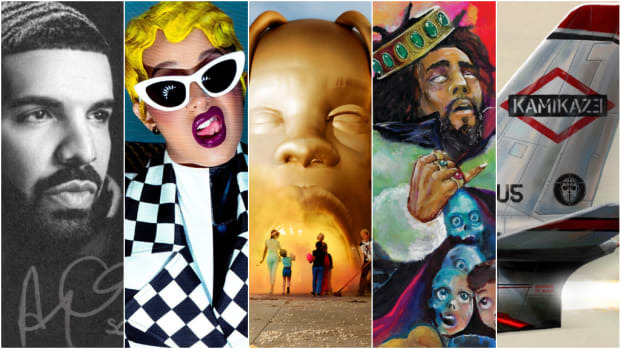 But more often than not, especially within non-pop communities, the GRAMMYs spark outrage among fans and critics by snubbing well-deserving artists and instead safely awarding the lowest common denominator. 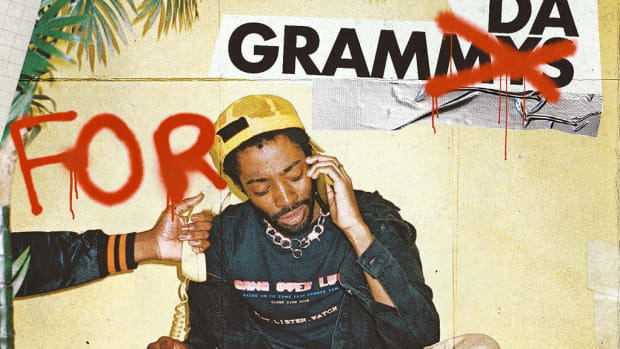 In this investigation, we’ll take a look at the Best Rap Performance category, created 30 years ago at the 1989 GRAMMY Awards, and highlight each year’s nominees and winners, as well as those performances which the Academy snubbed from the nominee list. As the GRAMMYs roll back around this Sunday, we invite you to join us in setting the record straight by honoring the truly greatest performances of the last 30 years. Editor&apos;s Note: The Best Rap Performance category was split from 1991 to 2011 into Solo and Duo/Group categories. The Solo category was further split in 2003 and 2004 into Male and Female categories. We’ve focused on the Solo Performance categories from ‘91 to ‘11, though the GRAMMYs surely committed sins in the group category as well (A Tribe Called Quest received just one nomination, and Wu-Tang Clan was never nominated). Another G-rated pop rap won in 1990, despite the widespread lyrical depth and experimentation happening around the country at the time. Even Young MC said in an interview he didn’t feel like he “needed to live up to anything” and just tried to “appeal to as many people as possible.” Public Enemy, on the other hand, saw injustice around them and used their voices to speak out. No MC has sounded as commanding as Chuck D does on “Fight the Power,” demanding freedom of speech and paving the way for decades of conscious rappers to come. Hammer’s iconic mega-hit certainly is a bop and deserves credit where credit is due. But Queen Latifah’s debut record (the GRAMMYs hadn’t yet separated album and song categories) remains as fresh today as 30 years ago. Touching on jazz, reggae, and soul influences, All Hail featured Queen Latifah seamlessly combining the authority of Ice Cube and the smooth flows of her fellow Native Tongues MCs. It’s a career-defining record and shamefully is not brought up enough in greatest albums discussions. The GRAMMYs finally got one right when they picked LL’s greatest of bangers. It’s an absolute shame that Pac never received a GRAMMY award despite continually being referenced as one of rap’s greatest influences. Instead, the Academy decided Sir Mix-A-Lot’s hypersexualized cringe-fest, which only served to promote terrible rap stereotypes, was more deserving than Pac’s empathy-inducing look at drugs, abuse, and the harsh reality that personal choices affect entire communities. Despite the snub, Pac’s message has served as an inspiration for decades. Compton was absolutely on fire in the year leading up to the thirty-sixth GRAMMY Awards, where Dr. Dre rightly won for his Chronic classic. After a few off years, New York finally had their answer to the West Coast explosion in Biggie Smalls and Nas (and, of course, Wu-Tang). Nas’ debut is widely considered by hip-hop aficionados to be one of the greatest albums of all time. “N.Y. 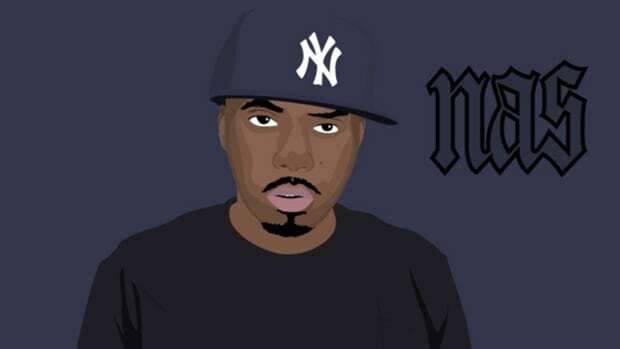 State of Mind’s” minimally bleak production by DJ Premier offered Nas the chance to “paint a picture of the city like nobody else,” as Nas told Rolling Stone. At just 18, the “smooth criminal on breakbeats” had become a hip-hop icon whose legacy continues 20-plus years later. ODB was one of a kind. His unhinged approach to rap has been adopted by many from Nicki Minaj to Merlyn Wood of BROCKHAMPTON. But none have been quite so raw as Dirty delivering the iconic bar “Shimmy shimmy ya, shimmy yam, shimmy yay” off his solo debut Return to the 36 Chambers: The Dirty Version. ODB certainly didn’t possess the lyrical prowess of his fellow Wu-Tang MCs, but his zealous energy was infectious. LL Cool J collabed with Boyz II Men to create one of the cheesiest tracks to win the GRAMMY. Perhaps it was an attempt to keep up with the smooth sexiness Biggie Smalls had perfected in the ‘90s, but in any case, it’s not good. Nas, on the other hand, updated a Kurtis Blow chorus to create a New York style utopia alongside Lauryn Hill and cemented his place in the hip-hop history books. After experiencing major success with the Fugees, Lauryn Hill became a hip-hop legend with just a single album. While her number one hit “Doo Wop (That Thing)” won two awards in the R&B category, “Lost Ones” was snubbed for yet another Will Smith pop track. Nonetheless, Hill relentlessly shows off her rapping chops on this reggae-tinged breakup track. Though Eminem’s profane and shocking entrance into the rap game is certainly noteworthy, Mos Def’s solo debut record offered one last push of New York-based Afrocentric boom bap to end the ‘90s. With masterful lyricism and a deep understanding of racial inequality, Mos Def urges the listener to “do your math,” i.e. “stay woke.” “Mathematics” is one of those songs which truly proves that hip-hop serves as a news source for the disillusioned. Eminem may not have given a damn about this GRAMMY, but he certainly deserved it. Misdemeanor started a fire streak in 2002 with this eerie classic, though Jay’s “Izzo” was a worthy contender. 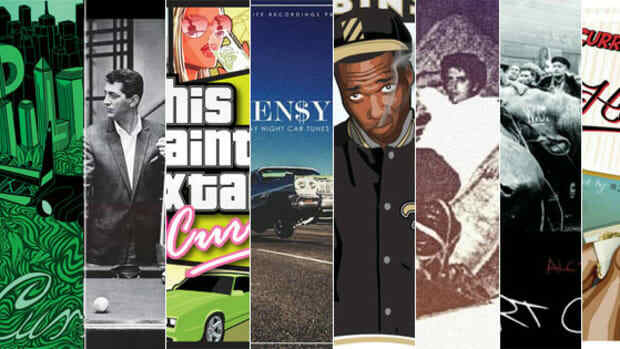 This was a bad year for hip-hop. I guess they got the male category right with Nelly’s smash hit. But missing out on awarding Ms. Lauryn Hill’s “Mystery of Iniquity”—part indictment of the justice system, part sermon on repentance—is straight sinful. Taken from her live album MTV Unplugged No 2.0, Hill furiously raps over nothing more than a few spare staccato strums of her guitar on this masterpiece. Miraculously, the GRAMMYs went two for two here. Hold up, HOV, I’mma let you finish. You’ll get your GRAMMY in a few years. But Kanye West’s College Dropout is one of the most important records of all time. Not only that, but Ye literally went into the studio just weeks after almost dying in a car accident and rapped this thing with his jaw wired shut. Not only THAT but Ye’s Chaka Khan sample here led to the greatest chipmunk soul beat of all time. Another rough year, but the staircase-ascending beat on Missy’s self-produced track is iconic. Though there may not be much substance here, the hypnotic nature of the song is definitive and speaks to one of music’s original purposes: making people move. Sidekicked by Ciara and Fat Man Scoop, Misdemeanor combined pop elements with electronic beats and crunk swagger to make a lasting party hit, and there’s nothing wrong about that. Here lie the remains of the Bling Era, vanquished by the shutter shade-donning, Daft Punk-sampling new king of hip-hop. The end of a rough decade for hip-hop. However, Lil Wayne’s “A Milli” marked the beginning of a resurgence in southern hip-hop. In one of the most ironic GRAMMY twists, a song called “Death of Auto-Tune” won in the year of 808s and Heartbreak, So Far Gone, and Man on the Moon. JAY-Z fell on the wrong side of history this year, and the melodic rap and electronic influences of these records began infiltrating every corner of the genre. All that to say, Cudi’s psychedelic art rap classic still sounds amazing and its impact continues to be felt in everything from Kids See Ghosts to Travis Scott’s ASTROWORLD. Kanye’s Beautiful Dark Twisted Fantasy still stands as the apex of musical achievement in hip-hop. While Eminem had a decent recovery (pun intended) from a sub-par stretch of records, the importance of “Power,” and other tracks such as “Runaway” and “All of the Lights,” will not be forgotten for decades to come. Ye and HOV over Otis Redding samples remains the standout of this bunch of mostly OK pop-rap tracks. It irks me to give back-to-back wins to the Watch the Throne collaboration, but six years later this record still bangs. 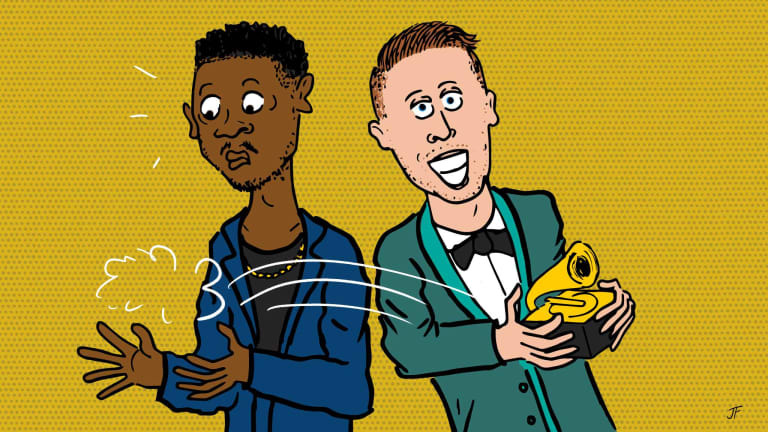 One of the most infamous moments in GRAMMY history happened when Macklemore & Ryan Lewis were awarded not one, not two, but four awards, completely snubbing Kendrick Lamar’s breakout album good kid, m.A.A.d. city. 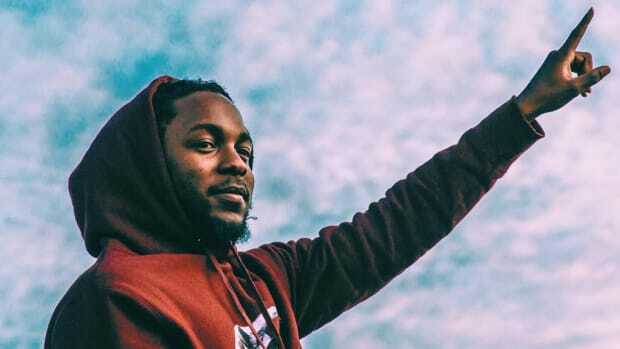 Kendrick did absolutely everything right on “Swimming Pools (Drank).” The flows are crisp. The expression and inflections in Kendrick’s voice are a masterclass. The hook, an all-time Trojan horse in hip-hop, is dynamite. And the murky trap beat is unmatched. Perhaps the most egregious snub of the entire bunch. The GRAMMYs got it right a year later. The song of a movement. 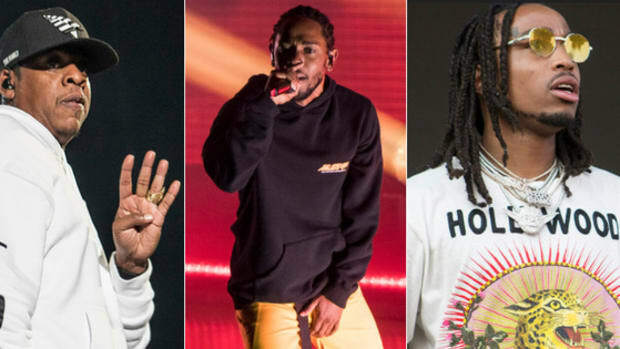 Kendrick certainly deserved the back-to-back wins he received. A Tribe Called Quest has never won a GRAMMY. Despite being invited to perform alongside Busta Rhymes and Anderson .Paak at the GRAMMY Awards in 2017, their reunion record didn’t even receive a nomination. While Chance the Rapper’s win was an important moment in GRAMMY history, becoming the first streaming-only performance to win an award, “We the People…” spoke directly to the political climate of the year, calling out racism, homophobia, false narratives, and gentrification over booming drums and cutting synthesizers. Yes, we all agree that the Pulitzer Prize-winning DAMN. is a monumental record. However, other album tracks like “DNA.” or “FEEL.” perhaps deserved this award over “HUMBLE.” Meanwhile, Cardi B exploded onto the scene in 2017 with her breakout smash “Bodak Yellow.” Her charisma and commanding presence allowed her to climb straight to the top of the game in her red bottom, bloody shoes. 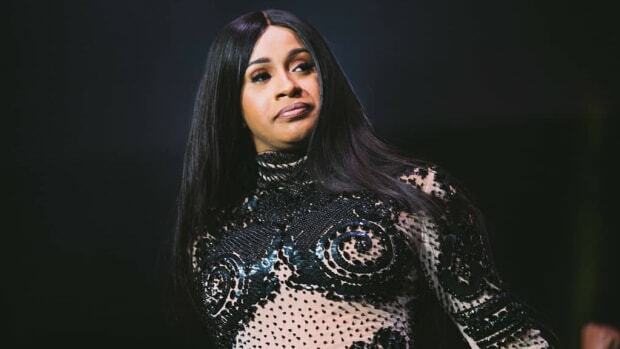 We’ll see if the GRAMMYs rectifies this snub in 2019, where Cardi is up for five awards. 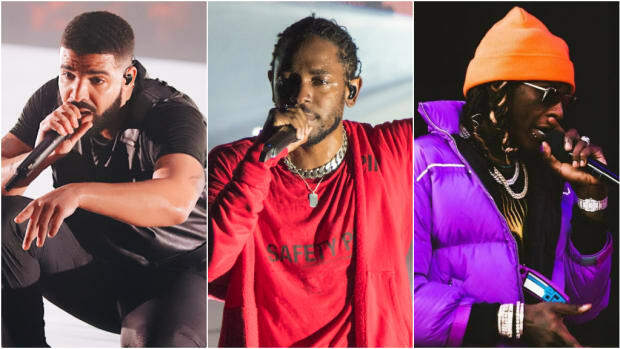 This year offered plenty of great options for Best Rap Performance, but “Sicko Mode” was larger than life. From the multiple beat switches to the samples of Notorious B.I.G., Big Hawk, and Uncle Luke, the track harnessed furious energy. Both Travis and Drake were in top form throughout the song, the latter offering subliminal references toward the blockbuster beef between him, Kanye, and Pusha T. It’s a year-defining track which should knock the competition “out like a light” at the 61st GRAMMY Awards.